Back in the comic book heyday of the 1990s, there was one studio of wild young guns that had a vision: To own their comic book creations, and presumably get stinkin’ rich in the process. And for a while, it worked! 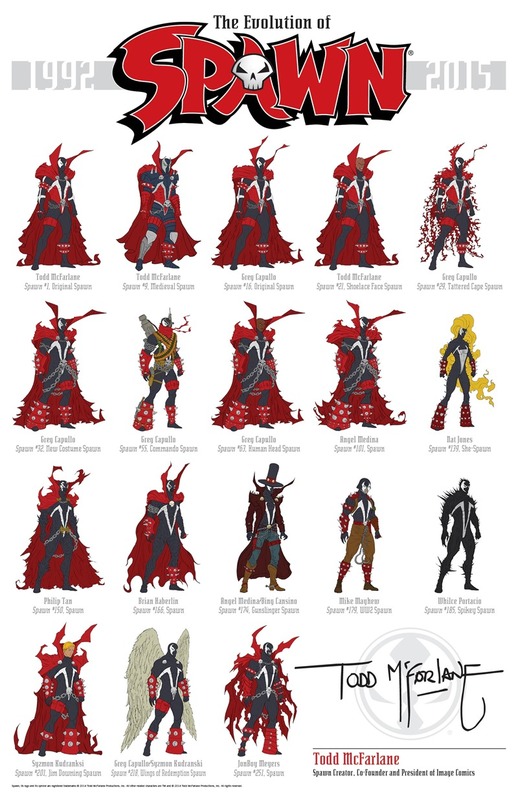 Image Comics was formed, and leading the charge into a brave new world was superstar artist Todd McFarlane, with his Spawn comics. These days, Spawn is more or less an excuse to create some bitching cool toys. But the character himself has survived for many a year, by adapting his look. I used to be a massive fan of the comic, especially when I got my hands on the local BattleAxe reprints of the series that lasted an entire ten issues, or thereabout. R5.50 well spent, especially when my religiously devout grandparents stumbled on my small collection and shrieked in horror. Good times man. 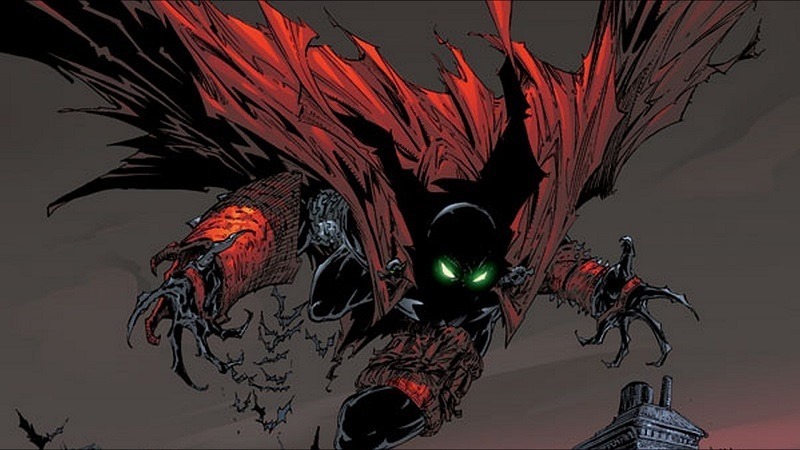 Spawn is no longer as popular as he once was, with the comic regularly selling around 10 000 copies or so a month, a far cry from the mammoth sales of hundreds of thousands of issues that ran out of steam after the 100th issue. It also means that your collection of vintage Spawn comics are most likely not going to grant you an early retirement, but hey. At least we got some super-cool action figures, a cheesy-awesome feature film and a surprisingly dark animated series out of the franchise, am I right?